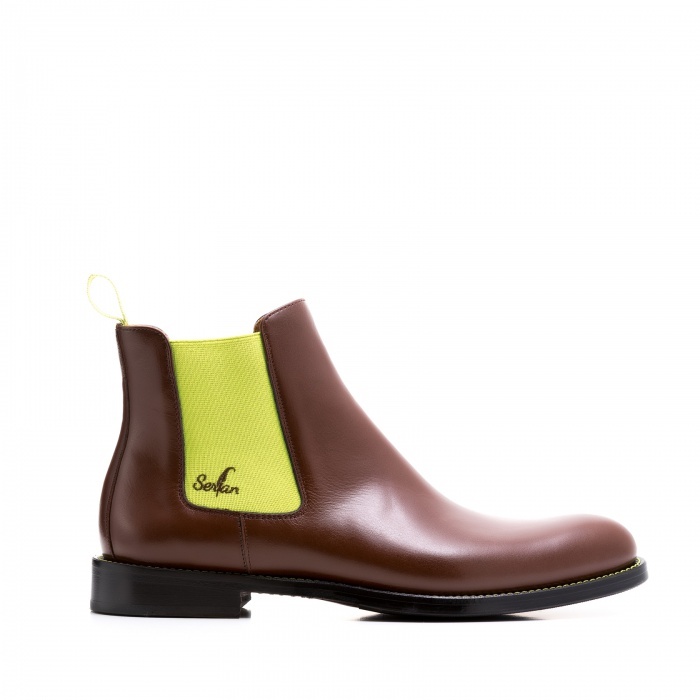 The brown and yellow Chelsea Boots make your outfit not only very friendly, but the warm colour is also suitable for every occasion. 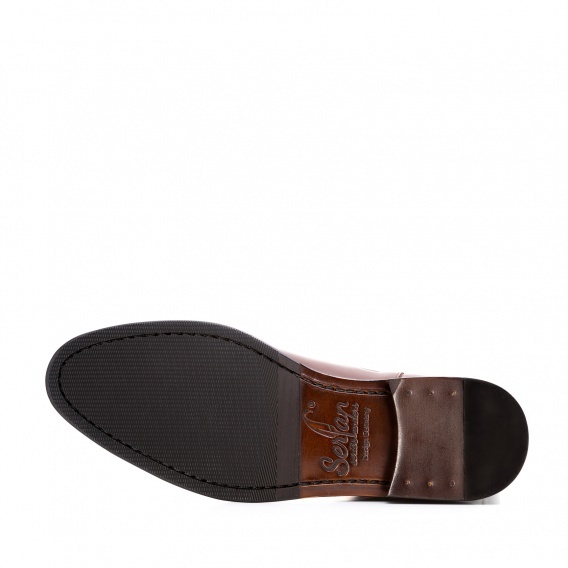 Wear a boyfriend jeans in earthy colors with this model. 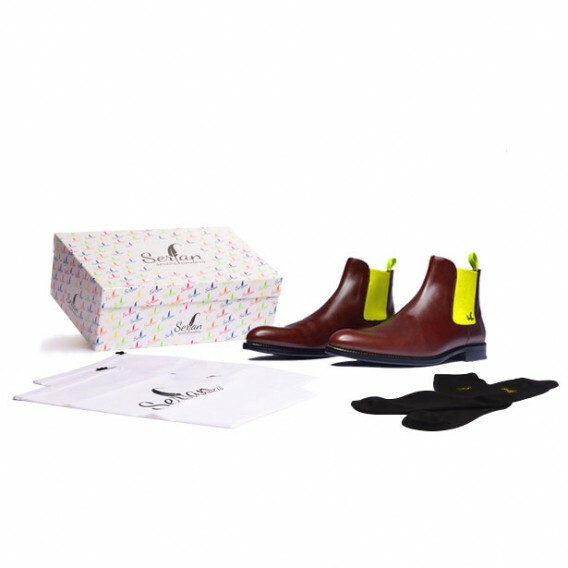 Also a parka and a trendy beanie and stylish look is ready to wear. 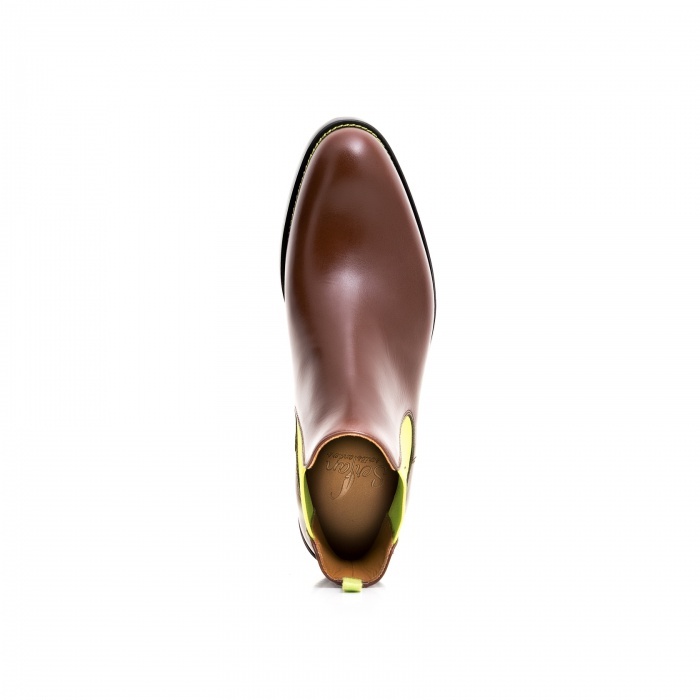 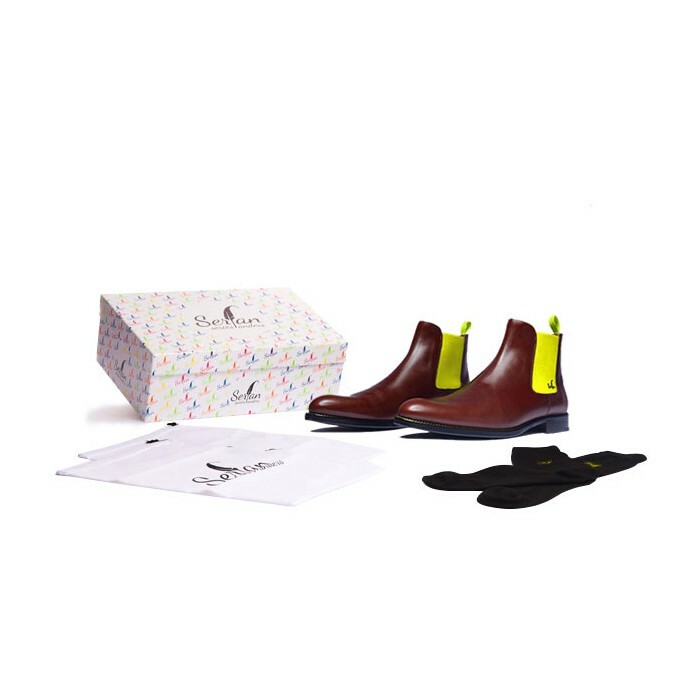 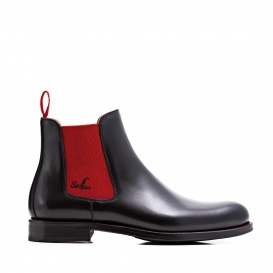 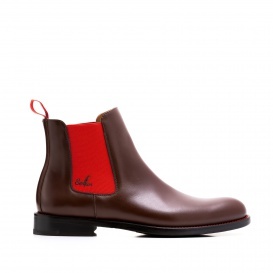 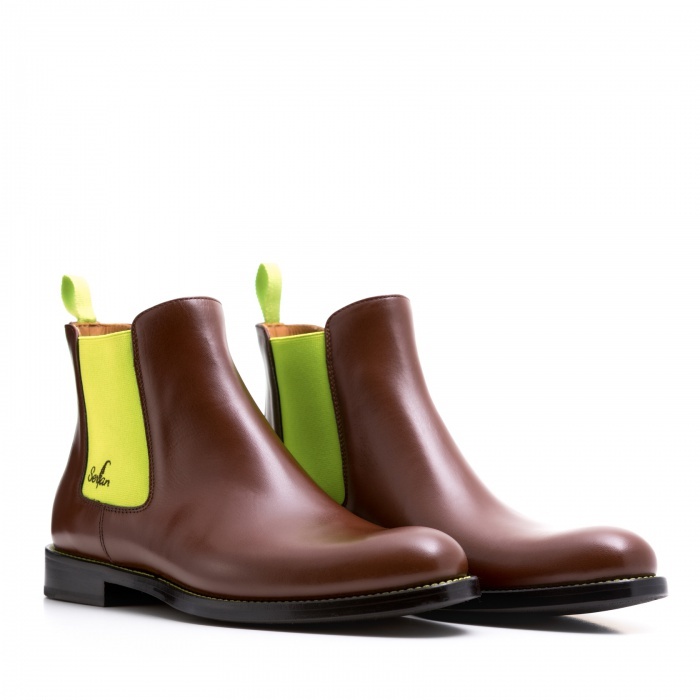 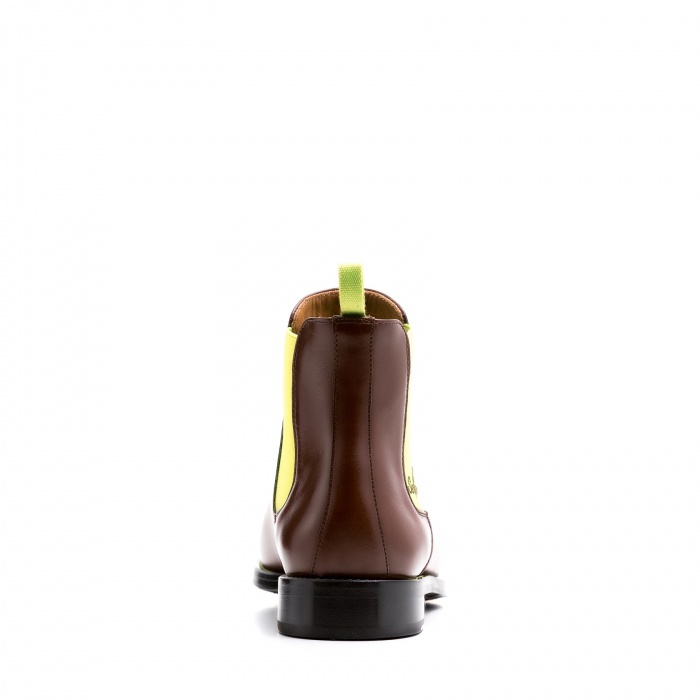 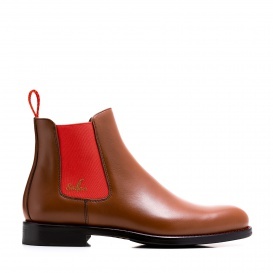 Characteristic for this shoe model, the Chelsea Boot, are the elastic bands on both sides of the shoe, which provide a perfect fit for the foot as well as excellent comfort during the day.